M.S. 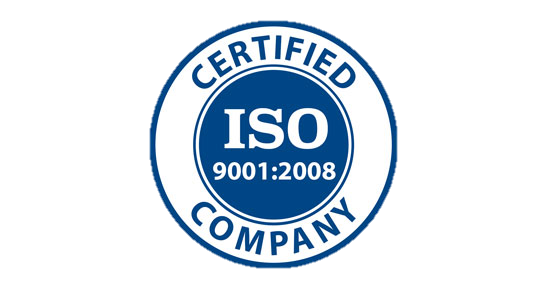 Jacovides & Co. Ltd is ISO 9001:2015 certified by the Cyprus Certification Company and IQNet and has been ISO certified since 2002. Lifepharma (Z.A.M.) Ltd is ISO 9001:2015 certified by the Cyprus Certification Company and IQNet and has been ISO certified from 2015 onwards. M.S. Jacovides Hellas S.A. is ISO 9001:2015 certified by BVQI. M.S. Jacovides & Co. Ltd and M.S. 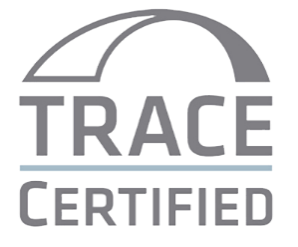 Jacovides Hellas S.A. have been certified annually by TRACE for their commitment to transparency in international commercial transactions. Trace International is an international organisation that certifies companies for their Anti-Bribery and Anti-Corruption Policies after conducting a detailed due diligence and training of key personnel.